Russia's Roscosmos state space corporation approved its 2025 development strategy, Roscosmos Director General Igor Komarov said Thursday. 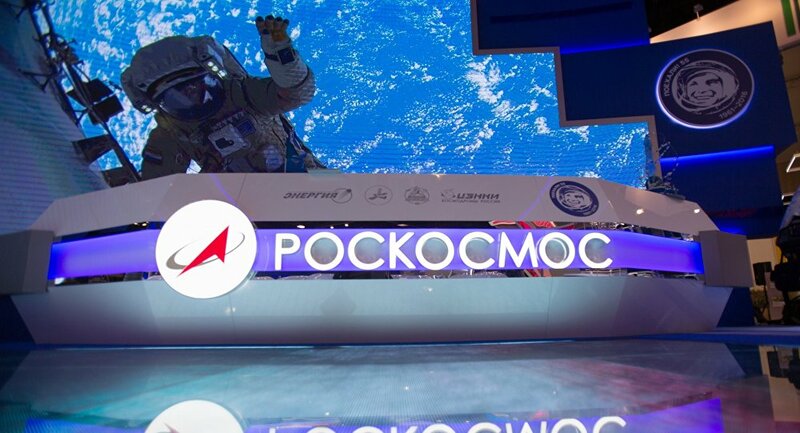 MOSCOW (Sputnik) — The supervisory committee of Russia's Roscosmos state space corporation approved its 2025 development strategy with a 2030 outlook, Roscosmos Director General Igor Komarov said Thursday. "The other day the supervisory board approved our strategy and we began to implement it," Komarov told reporters at a parliamentary expert session on the aerospace industry. The Roscosmos State Corporation for Space Activities is the governmental body responsible for the space science program of Russia and general aerospace research.